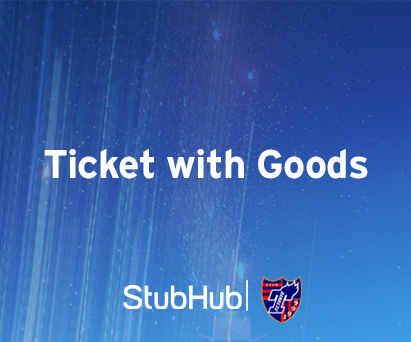 After the purchase, you will receive a purchase confirmation email from StubHub. To get your tickets, please print the confirmation email (or save it to your device) and take it together with your ID or Passport matching the purchaser's name to our Main Ticket Center at the stadium, any time from 2 hours before the game until the half time ends. Q: Can we get the tickets even if the one who made the purchase cannot come to exchange? A: No. The exchange voucher/confirmation email is only valid for the person who made the purchase. There will be an I.D check at the exchange point, so if the buyer is not present you will not be able to pick up your tickets. Q: Can we have the priority admission? A: No. 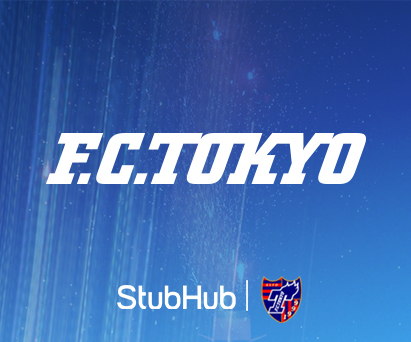 Stubhub on offers F.C Tokyo tickets once the general sale has commenced. Q: How can I receive the goods? 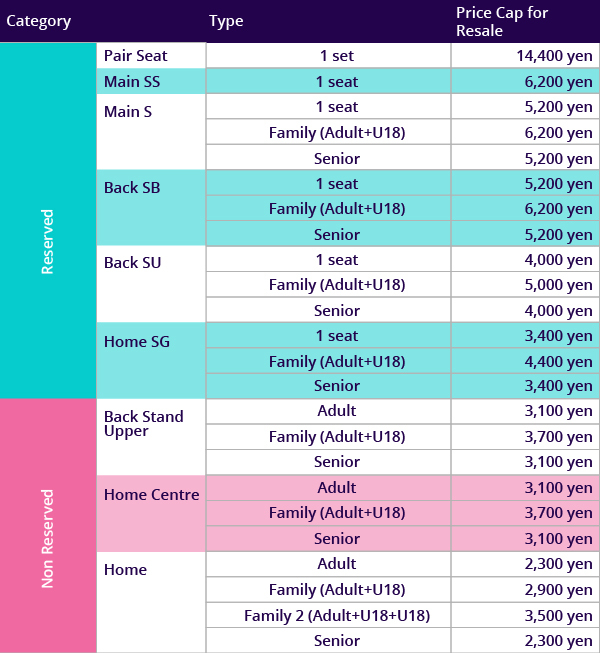 A: You can revieve the goods along with your game tickets at the venue. Please show the goods voucher at the counter. Q: What if I would like to purchase more than 1 goods? A: We regret to say that this is the package ticket and we cannot sell the goods separatelly. Q: Can I purchase other goods like replica uniform? 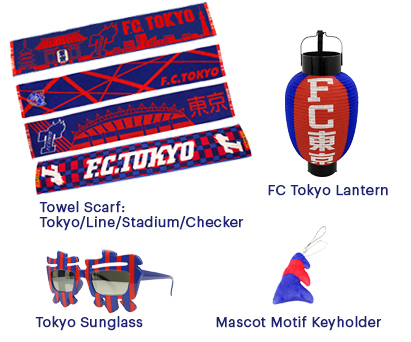 A: We regret to say there are only three types of goods now avaiable at StubHub however, there will be the official goods store at the stadium on the event day.